It is that time of year again – holidays, end-of-year, family gatherings, business reflection and planning. It is a time of convergence, a time when generosity, winding-down and looking ahead all meld together in a flavorful, festive spirit. 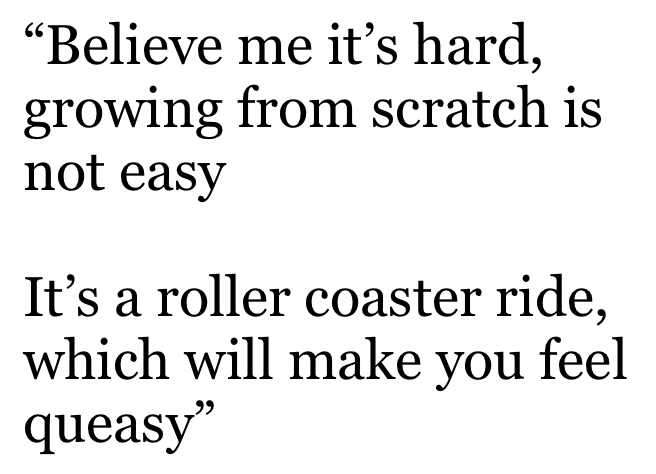 This time of year often gets me thinking about Dr. Suess – playful rhymes mixed with meaningful wisdom. 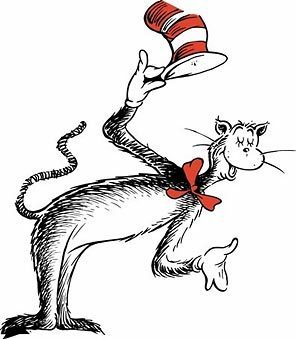 What better way to get refreshed about life than from a Dr. Suess story? 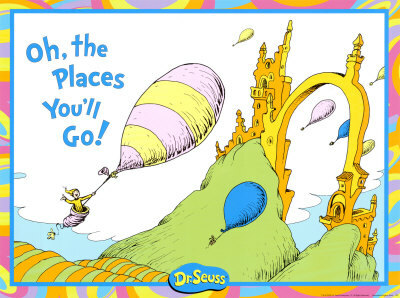 One of my favorite books of all time (children or otherwise) is “Oh, the Places You’ll Go!“. It was published the year I graduated from high school, but I didn’t read it until about five years later when a friend gifted it to me. I have kept it close by ever since. It is now a family favorite, having read it many times to my sons before bed. Over the course of my career, and especially as an entrepreneur, I have marveled at the light-hearted truths that Dr. Suess conveys through this short, yet entertaining book. 1) To write our own destiny, blaze new trails and go places where no one has gone before. “It’s opener there in the wide open air.” That’s where the fun is, the excitement and adventure. 2) To make no mistake – there will be some serious ups and downs. When we’re flying high, everything feels awesome. And, like all things in life, it doesn’t last. Inevitably, a time comes when we will fall and fall down hard. It comes with the territory. 3) That as dark and scary and as difficult it is to dig ourselves out of a hole, we can “un-slump” ourselves if we try. 4) That, while life and business is a bit of game, we must always know that, perhaps, the most important game we play is the one we can’t win – the one against ourself. 5) That failure is part of the process – we have to get back up and keep going. 6) That we need to face up to our problems and our fears, if we are to turn failure into opportunity. This is a story I have to always remember, in life and in entrepreneurship. I feel like I have lived it many times over, especially in the last year. As the year closes and I look ahead to 2014, I think about Dr. Suess and the places we’ve been and the places we’ll go. In the spirit of his wonderful poems and timeless wisdom, I share my own Dr. Suess-like year-end reflection and my hopes for the future. We’re having too much fun, has it really been that long? Absolutely love your creativity here! I wish you and your family a wonderful Christmas Season and Happy New Year! Thank you Jorgy! Merry Christmas and Happy New Year to you as well.